Manchester United v AmaZulu Highlights | Who's Playing Who? 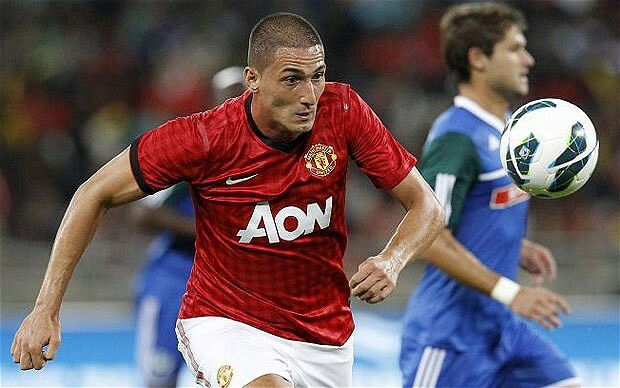 Overnight Manchester United won their first pre-season match of the 2012 Tour, defeating AmaZulu 1-0 at Moses Mabhida Stadium in Durban, South Africa. A goal to Kiko Macheda was all that separated the sides, with Berbatov displaying some vintage form, despite talk he may be gone before this transfer window closes. A number of youngsters got their chance in the first team side, and we saw the debut of Shinji Kagawa (he only got two minutes). Watch the match highlights below. What did you make of the match? Is it too early to read into things? Who impressed you?